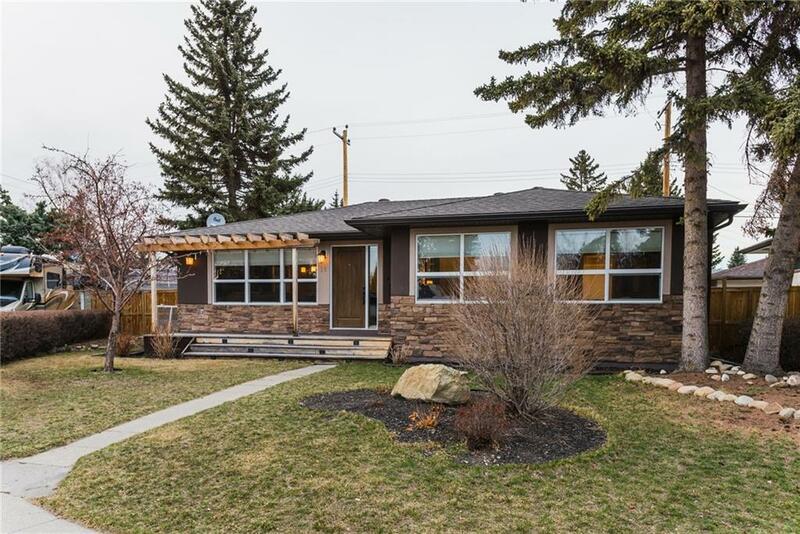 Beautiful 1258 sq/ft bungalow on a large lot in the heart of Westgate. 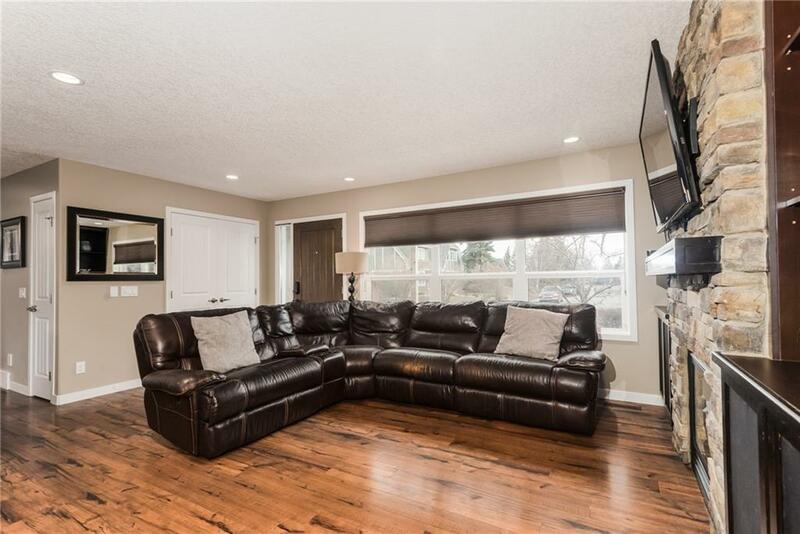 This wonderful 4 bedroom home has been renovated top to bottom and down to the studs. 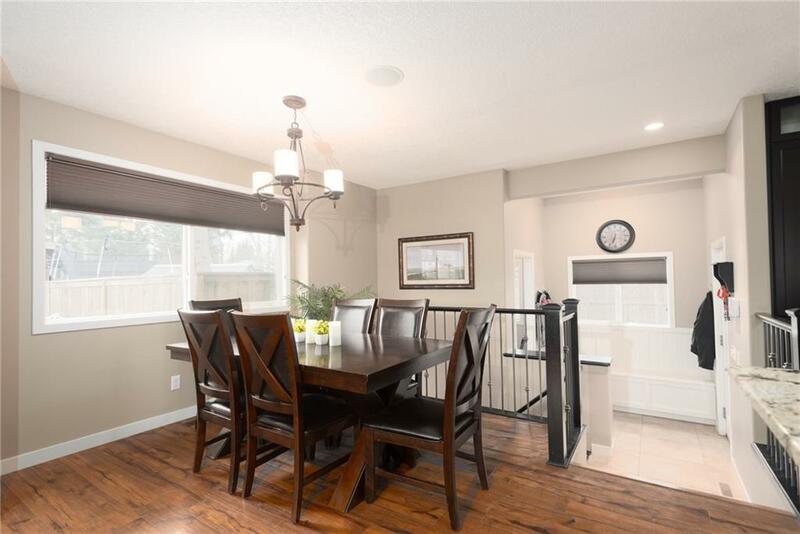 The open floor plan has a dining room, bright living room with built in shelving and a fireplace with fan package. The kitchen has granite counter tops throughout, cupboards to the ceiling, skylight and a huge island with a convenient refreshment fridge. The master retreat has a cozy sitting area, a walk through closet and a luxurious en-suite. Completing the main level is the second bedroom, a 4 piece bathroom and main floor laundry. 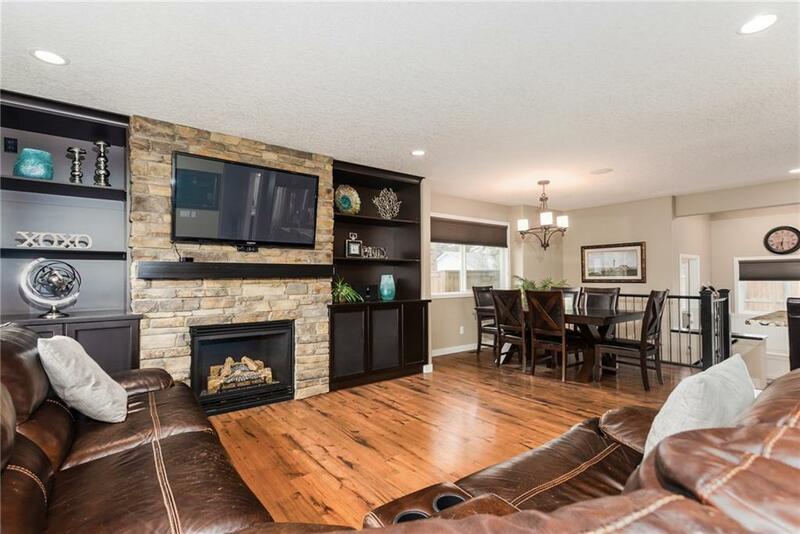 The fully finished basement contains a big family room with the second fireplace, 2 additional bedrooms, a 5 piece bathroom and a flexible den. The enormous back yard has a 24x24 heated garage with 18 door, RV parking, and plenty of potential for a custom deck.